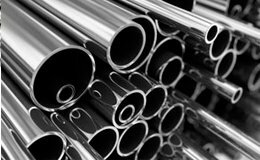 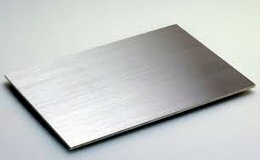 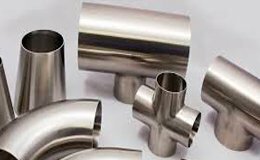 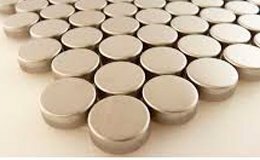 Bharat Metal For S S Plate Dealer in India,S S Plate Dealer in Ahmedabad, S S Plate Dealer in Gujarat.Since our inception in the year 2010, we are engaged in manufacturing and supplying an extensive range of Stainless Steel Pipe Products Dealer & Manufacturer in India. 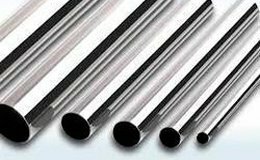 In this range, we offer Stainless Steel Pipe 202, Stainless Steel Pipe 304 and Stainless Steel Pipe 316. 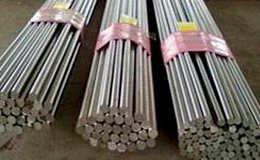 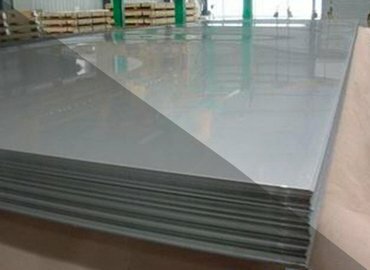 We are also dealing in Stainless Steel Plate, Stainless Steel Pipe Fittings, Stainless Steel Rod, Stainless Steel Circle, Stainless Steel Sheet and Stainless Steel Wire. 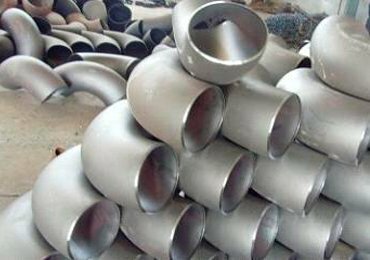 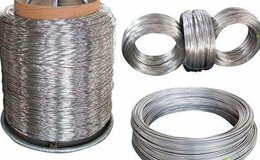 Furthermore, we offer Stainless Steel Flanges, Carbon Steel Pipe Fittings, Stainless Steel Pipe Fittings, Stainless Steel Welded Mesh, Spring Steel Wire Ropes and Stainless Steel Wire Ropes, among others. 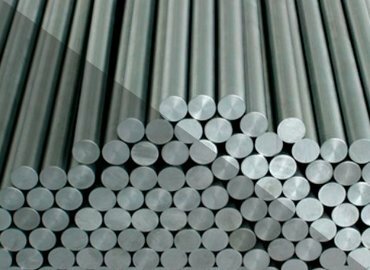 The comprehensive array of industrial ferrous and non-ferrous products offered by us is known for dimensional accuracy, long functional life and corrosion & abrasion resistance. 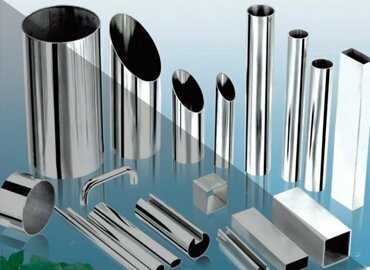 S S Plate Dealer in India, S S Plate Dealer in Ahmedabad, S S Plate Dealer in Gujarat, S S Curtain Pipe in Ahmedabad, S S Curtain Pipe in Gujarat, S S Curtain Pipe in India, S S Sheet Dealer in India, S S Sheet Dealer in Ahmedabad, S S Sheet Dealer in Gujarat. 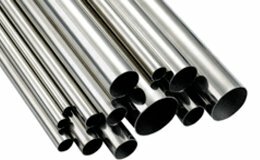 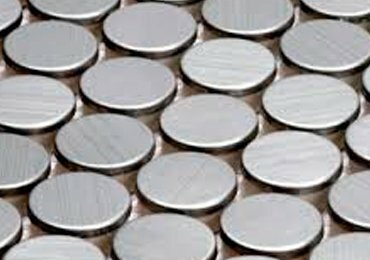 Tag :- Stainless Steel Pipe Manufacturer in India, Stainless Steel Pipe Manufacturer in Ahmedabad, Stainless Steel Pipe Manufacturer in Gujarat, Stainless Steel Pipe Dealer in India, Stainless Steel Pipe Dealer in Ahmedabad, Stainless Steel Pipe Dealer in Gujarat, Stainless Steel Plate Dealer in India, Stainless Steel Plate Dealer in Ahmedabad, Stainless Steel Plate Dealer in Gujarat, Stainless Steel Sheet Dealer in India, Stainless Steel Sheet Dealer in Ahmedabad, Stainless Steel Sheet Dealer in Gujarat, Stainless Steel Pipe 202 Manufacturer in India, S S Pipe 202 Manufacturer in Ahmedabad, S S Pipe 202 Manufacturer in Gujarat, S S Pipe 202 Manufacturer in India, S S Pipe Manufacturer in India, S S Pipe Manufacturer in Ahmedabad, S S Pipe Manufacturer in Gujarat, S S Sheet Dealer in India, S S Sheet Dealer in Ahmedabad, S S Sheet Dealer in Gujarat, S S Plate Dealer in India, S S Plate Dealer in Ahmedabad, S S Plate Dealer in Gujarat, S S Curtain Pipe in Ahmedabad, S S Curtain Pipe in Gujarat, Stainless Steel Circle Dealer in India , S S Curtain Pipe in India, Stainless Steel Pipe fitting in India. 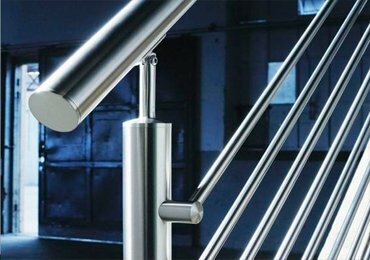 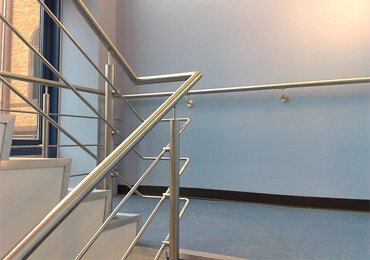 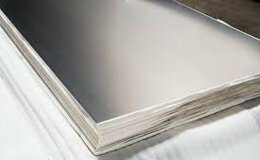 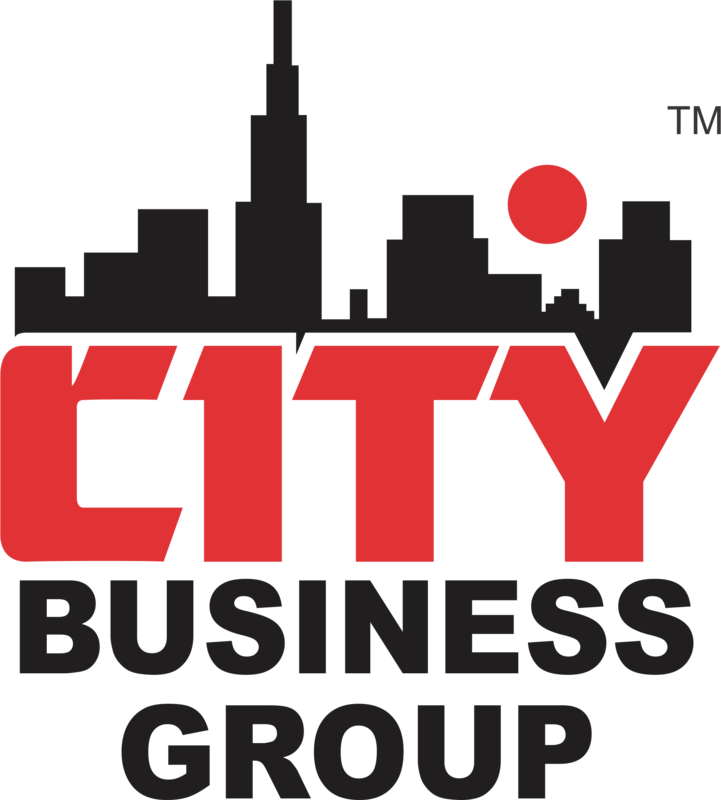 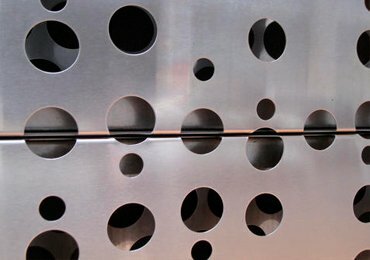 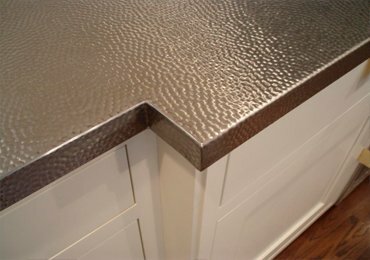 Do you need help with Stainless Steel maintenance?